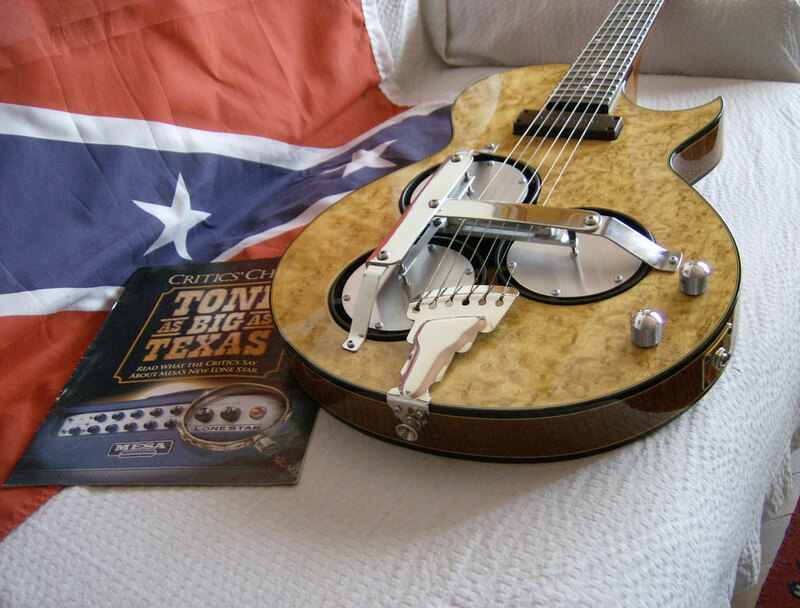 Here comes the "Johnny Guitar"! 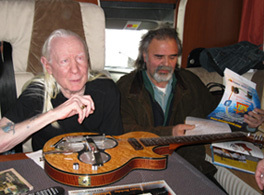 Johnny Winter with a gift from Belevski! 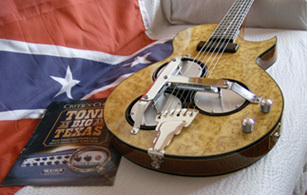 More information about construction and details, see in custom models. Long live blues jazz and rock'n'roll!